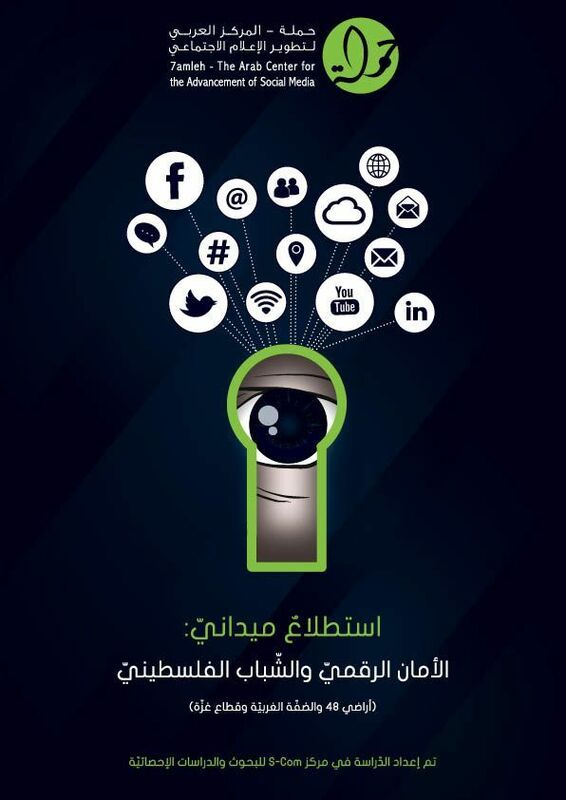 7amleh – The Arab Center for Social Media Advancement released a social-media awareness-raising campaign on the issue of digital security. 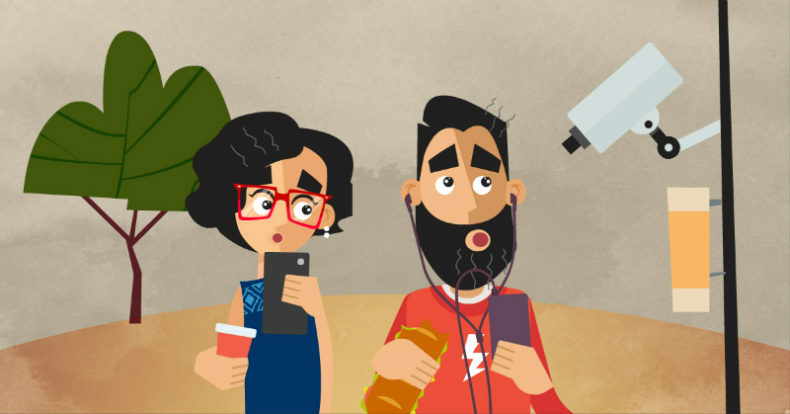 The campaign included a series of short videos, posters and stickers, which were spread online through social media and a mini-site. This mini-site includes specialised materials on digital security as well as recommendations on safely surfing the net and how to navigate social media networks.The advice includes for example the usage of safe browsers, how to safely delete data, improved use of anti-virus software and security-settings, and explanations on encryption. The campaign has been started against the backdrop of increasing harassment, arrests and interrogations by government and security forces in the region. 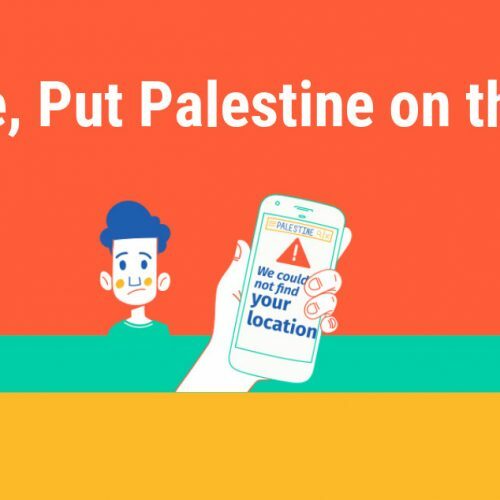 Security forces in Palestine and Israel, despite the right to freedom of expression on social media, are clearly monitoring anything written or published on social media platforms. Additionally, private companies are monitoring this content, including the behaviour and participation on social media – with total disregard for the users privacy. Besides the awarenes-raising campaign, this project includes workshops with Palestinian youth in the occupied West Bank and Israel, building on trainings of trainers by 7amleh summer last year. 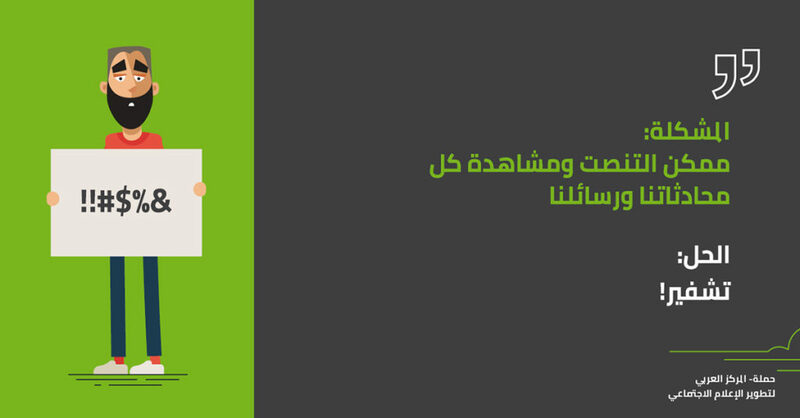 The whole project is based on the results of a field research on the reality and understanding of digital security by Palestinian youth that 7amleh did last year. Thus, the project is build on the needs identified by this research. The project is implemented with support of Deutsche Welle Academy and will be continuing in the coming months with the production of a manual for trainers and more workshops in universities, schools and youth clubs. 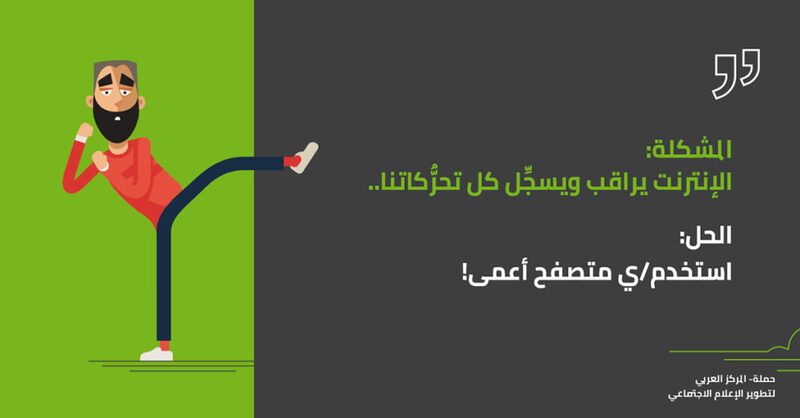 To learn more about the campaign, visit the mini-site (in Arabic).